For years I have been interested in ‘ethnobotany’, the study of the relationship between people and plants. It’s a fascinating subject, often focussed on traditional uses of plants by remote rural communities but equally applicable to the current renaissance of foraging amongst modern urbanites! I nearly embarked on an MA in the subject at the University ofKent ten 12 years ago, but decided to develop my foraging business instead. I think I made the right choice. 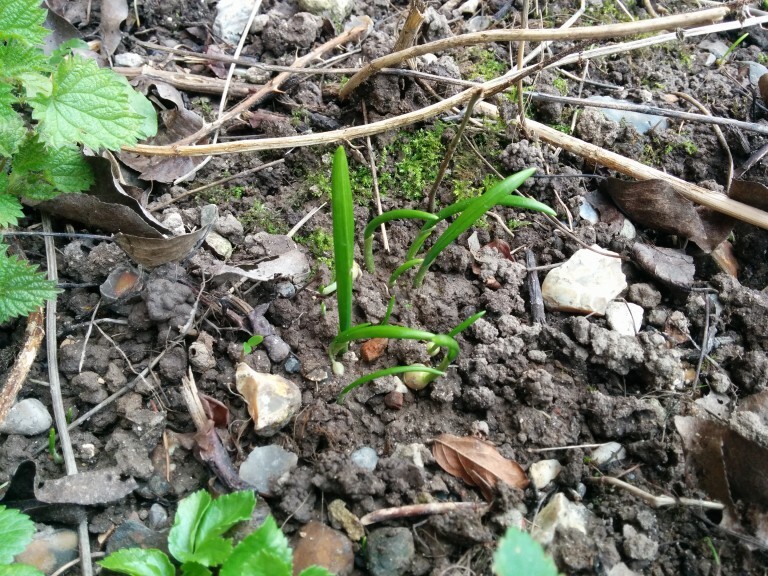 Forager Ltd has been blessed to play a part both in reviving and creating culture around the use of wild plants. Through the business, I have also been able to explore wild plant traditions in quite a few countries as a fellow practitioner with traditional knowledge custodians. Last year I discovered another academic discipline relating to people and plants. Ethnoecology looks at how indigenous cultures have shaped and modified landscapes, by intervening in various ways with life cycles of plants and animals, thereby increasing both biodiversity and the total biomass produced by land. This challenges the conventional portrait of hunter gatherers as mere passive gleaners of foodstuffs and in fact, this degree of influence on land and ecology places indigenous people in a very interesting category. Biologists and ecologists describe species which have a disproportionate influence on the ecology of their surroundings as keystone species. Wolves in Yellowstone national park for example, are considered a keystone species because they keep the deer moving so that trees and other vegetation do not get over browsed- or under browsed- in any one place. This allows many other species to flourish. Similarly, beavers fell trees and dam rivers, creating a lush aquatic habitat far more biodiverse than the same valley without beavers. Interestingly, the influence of the keystone species in both cases can be understood in terms of disturbance, a term which conservationists generally use in a pejorative sense in relation to human activities. Huge areas of land- e.g. Australia, the Amazon- were considered wild land or wilderness, that is, unmodified by human hands, when first seen by European eyes. These landscapes had in fact been actively managed and modified for thousands of years by humans. Land, biodiversity and people flourished as a result because people were acting as a keystone species. For example, in south Western Australia, river banks were slowly modified by encouraging edible yams and bulrush (Typha) to grow. After several centuries, there were vast expanses of both for many miles in either direction. This does not in my view constitute farming: these were wild species gradually encouraged in situ, where they already grew, alongside all the other plants and animals living there. Elsewhere in Australia, fire was used with breath taking sophistication to renew grasslands and forests, encourage tuberous plants, create better grazing for kangaroos and generally increase both the diversity and biomass of life, especially edible life, on the landscape. In North America, indigenous communities made use of an extraordinary wealth of species but all in a context of careful stewardship. Harvesting was restricted by reference to timing and methods which optimised the harvests and the reproductive capacity of the species. This created a win-win situation, benefiting the plant or animal species but also making as much food as possible available for people. I wish I could follow the previous paragraph with a stunning account of how us foraging in Kent is making all the habitats thrive. But I can’t. Yet! We are absolute beginners compared with the ancient cultures described above. We are only beginning to consider how we could be enhancing the places and plants we gather from. But we have formulated the questions which we want to answer. How do we make our presence enhance things? And: how do we notice when it does? We do know that plant populations we have been harvesting regularly and intensively for over ten years now are as abundant and healthy as they were when we started. We are pretty sure they have produced considerably more biomass as a result of harvesting, with no detriment, as cropping stimulates growth. 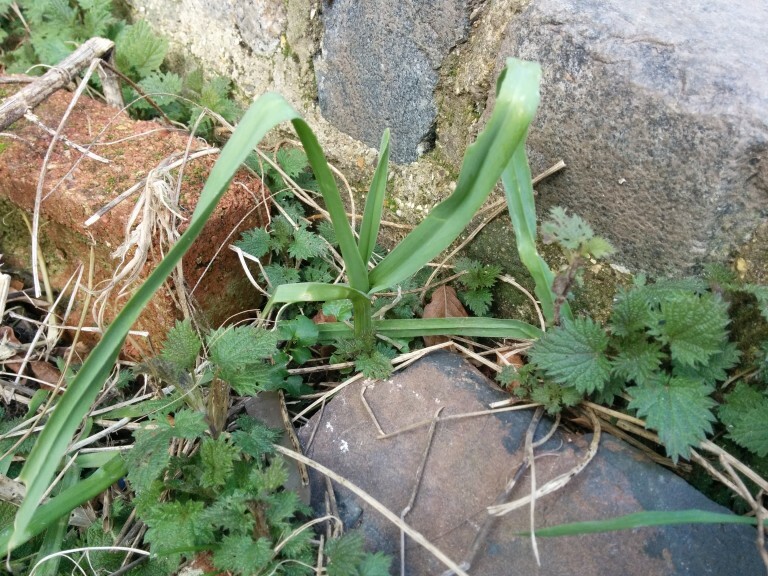 We are also sure that the gathering and scattering of seeds of plants such as sea kale and wild cabbage and bulbils of crow garlic at a number of sites has resulted in an increase in the number of individual plants. It is also worth looking at how human activities more generally increase the availability of wild foods. 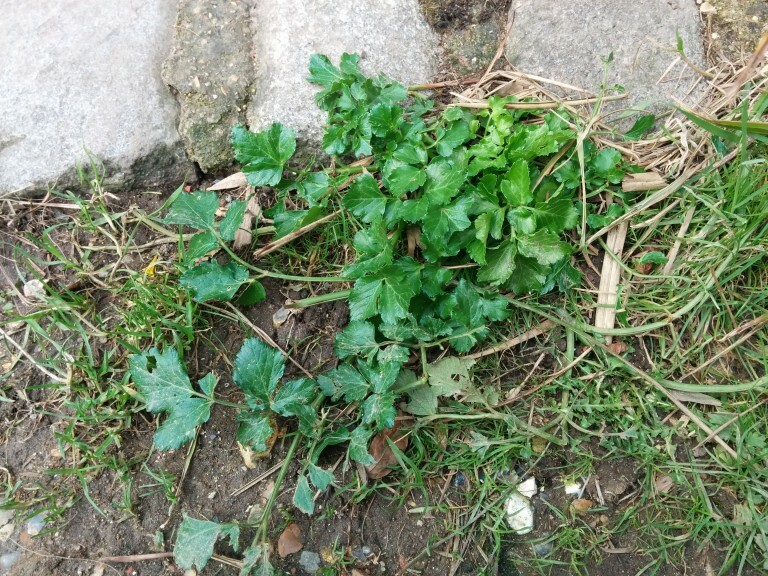 Everyday disturbance of soil by humans in gardens, on farmland and earthworks provides a niche for many opportunistic annual wild plants that also happen to be delicious and highly nutritious edibles: for example, chickweed, sow thistle, bittercress. 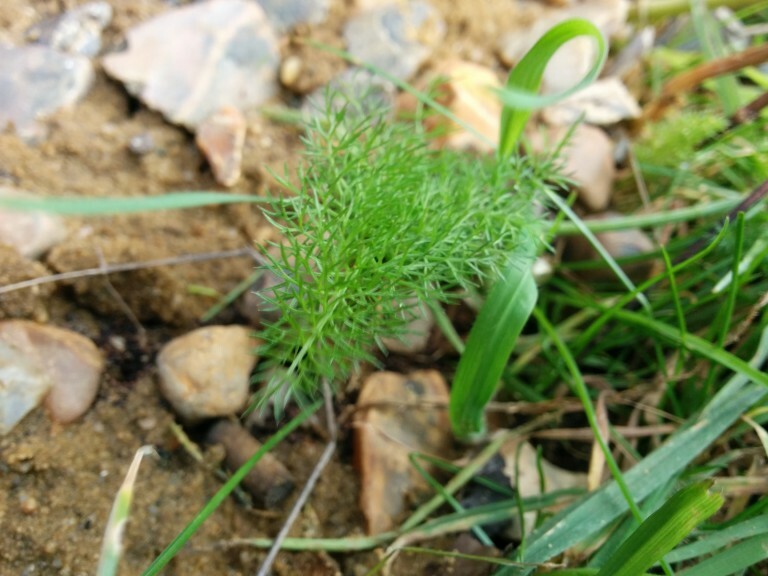 Our (Forager Ltd’s) niche is to enhance things by making use of these plants and promoting their use, thus flagging up and increasing the beneficial effects this kind of disturbance. Similarly, managed grasslands such as lawns, provided they are not fertilised or applied with herbicides, are an excellent niche for wild food plants such as dandelion, yarrow and plantain. In both cases, when people eat these wild plants, human health is enhanced and demand for similar (inferior) plants grown as crops is reduced. I am keeping my eyes peeled for further examples of a modern human ecological niche in relation to wild edibles: how we disturb and modify plants and places to enable more wild things to grow. Accidental transport of seeds is an especially charming example. Just as bears in Canada carry and deposit seeds, thereby (bear-by?) enhancing their ecosystem, we keep noticing plants near our business premises or homes which were not there when we moved in. Sea beet, alexanders, mugwort and melilot are examples of plants whose seeds we must have inadvertently brought back to base. I am hoping that our new web developer James Grant, who got me thinking about this yesterday, will comment on this post with his own examples. 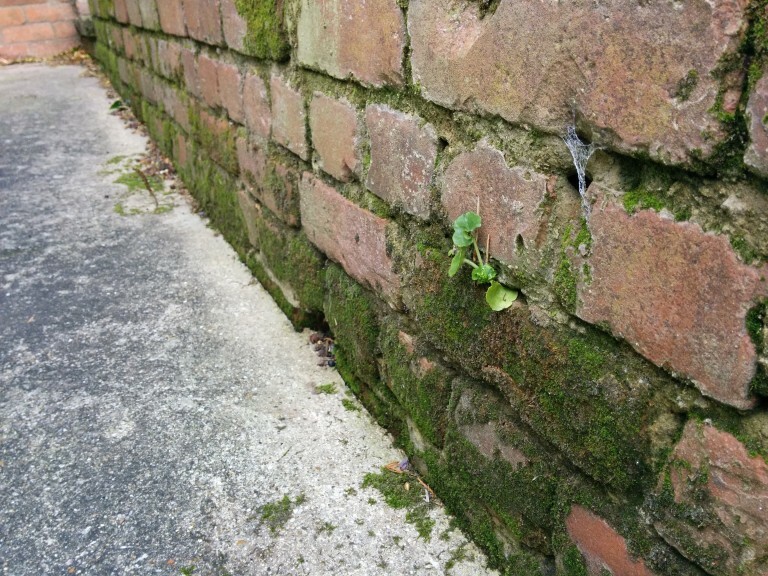 My best example, because it is so intriguing, is wall pennywort, not native to Kent, which last year appeared at knee height on the vertical surface of the garden wall behind my house. 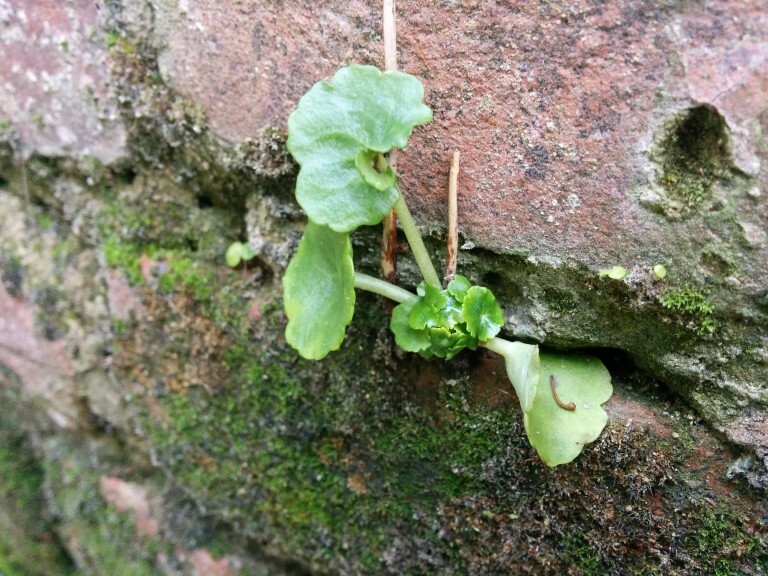 I must have transported a seed all the way from Cornwall, where I often visit and forage in places where pennywort is found. 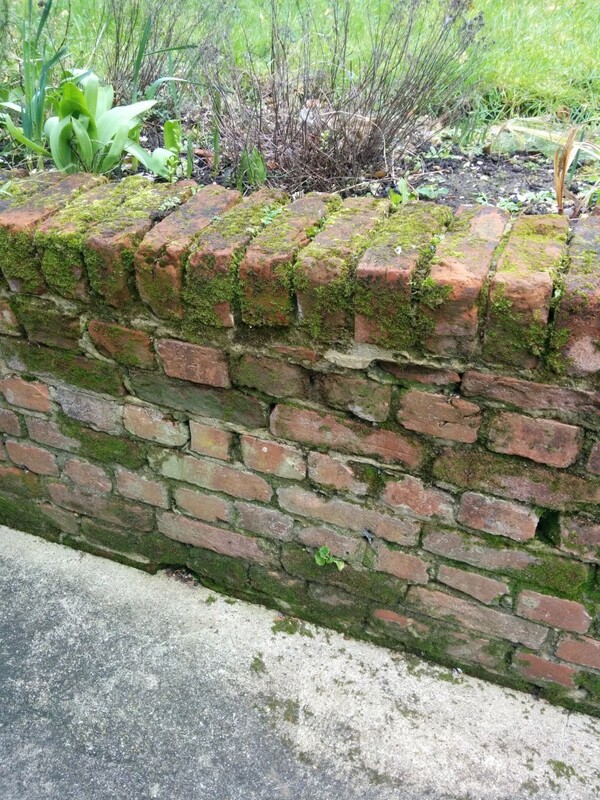 The seed had evidently dropped from my clothing and against the odds lodged itself between the bricks. With a little help, it had found its niche.